Police found a toddler abandoned in the back of a car as the driver fled, following a police car chase. 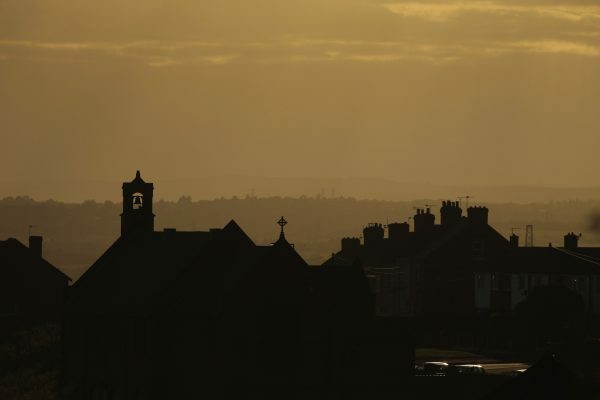 The car was still moving when the driver jumped out, after a chase through the streets of Rotherham, England in broad daylight, according to a police report. 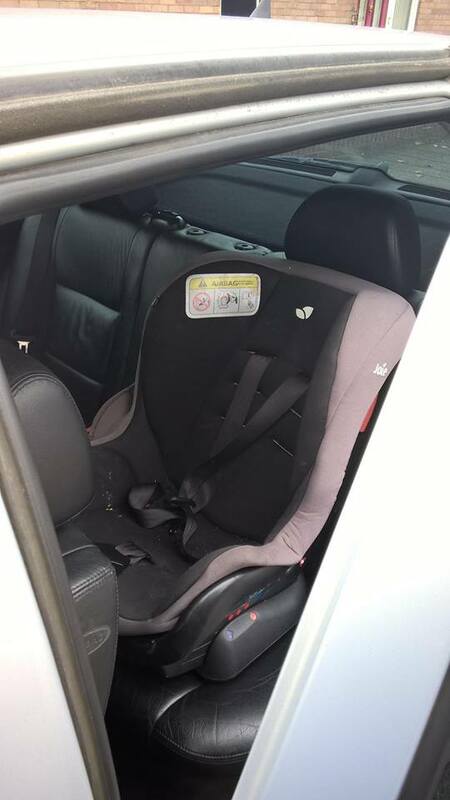 After the driver abandoned the VW Golf, police were astonished to find an 18-month-old baby boy sitting in the back, unharmed, on Sunday, Nov. 18. The driver, whose relationship with the baby has not been given by police, escaped the scene uninjured but was later hospitalised after attempting to fight off a police dog. Police said that they appeared to have been fleeing police only because their car had false plates—to hide the lack of insurance and driving licence. “That someone would put themselves and others at risk for something like that always beggars’ belief. That they would do it with their baby in the car is unbelievable,” said a statement by South Yorkshire Police. A police dog tracked down the driver to a nearby field and was able to detain him until his handler arrived and made an arrest. The car had been spotted by a police officer as they drove around the town. 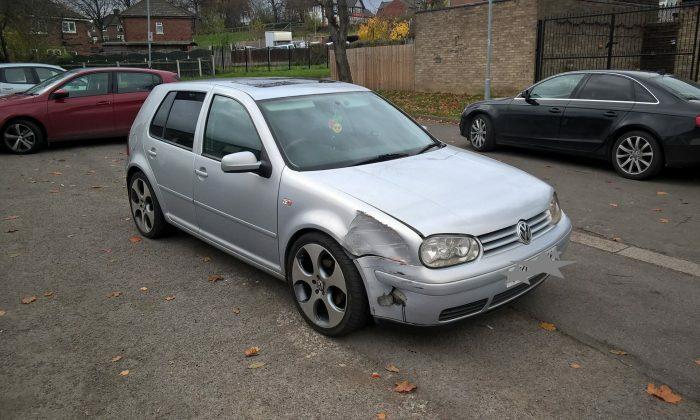 “A pursuit ensued during which the Golf jumped red lights and reached speeds well in excess of the speed limit—all just before midday, not far from Rotherham town centre,” said the statement, posted to Facebook. A few minutes later the driver was caught in a dead-end street and abandoned the car as it was still moving, albeit slowly. The driver’s escape was thwarted by a police dog called Bruce. The driver was later identified as a 19-year-old man. He has been charged with numerous driving offences, including dangerous driving, failing to stop for police, driving without insurance and driving not in accordance with a driving licence, a police spokesperson said.